My first PC Gaming, I replaced the GA-AB350M-Gaming 3 for the Asus TUF B350M-Plus Gaming and it's a solid Mobo, I have only noticed micro stuttering on rare occasions after I testing a lot of games like Batman Arkham Knight, Ryse son of Rome, Crysis 1/Warhead, Metro Last Light Redux, etc. Only Gears of War 4 has horrible stuttering, but it's a poorly PC port, This game also freezes the PC randomly, forcing me to restart the PC with power buttom case. 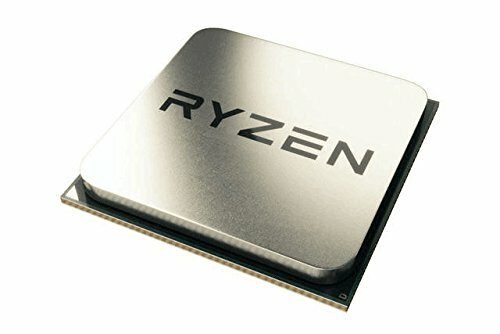 Great multi core CPU but Isn't capable to run games like Crysis at a consistent 60 fps/1080p, btw other games like Batman AK aren't optimized for Ryzen architecture. Overclocked to 3.8 GHz with Vcore 1.33 V.
I changed the Hyper T4 for this. It's a lot better than the previous Cooler. 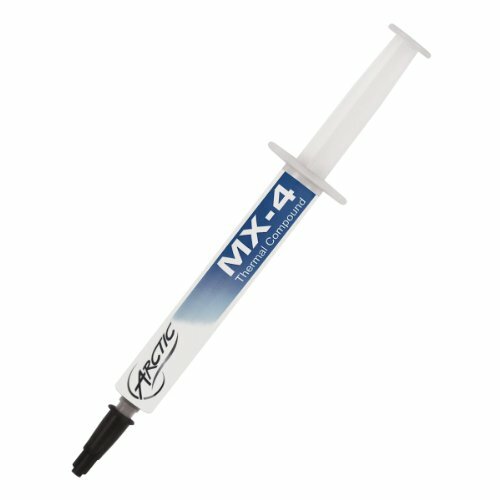 Excellent thermal compound for my CPU, 0 problems. 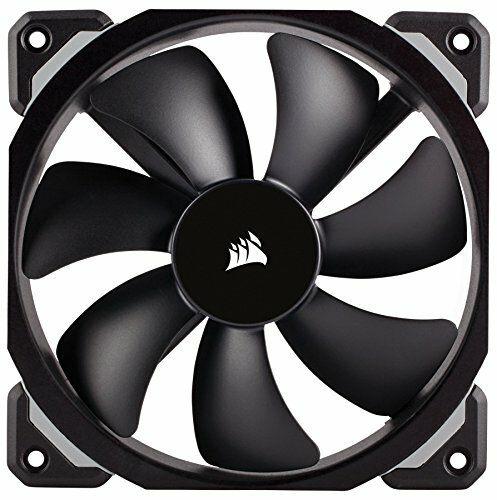 The best micro ATX for first Ryzen CPU gen. I had stuttering on games with the previous motherboard. With the Asus tuf those problems disappeared. 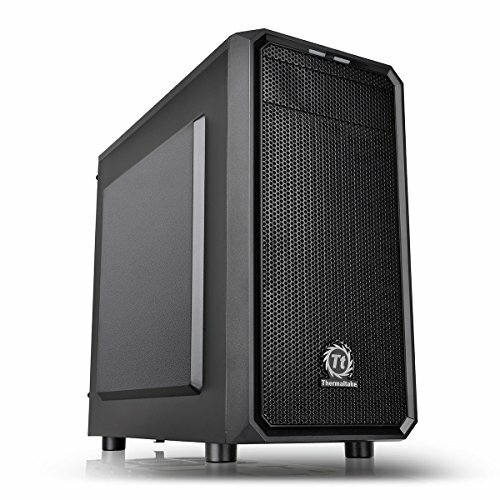 The highest temp of the VRM are 60° under heavy load, stressing the CPU with Aida 64 or Prime 95. I wasn't capable to run these modules at the rated speed, now with DRAM Calculator for Ryzen v.1.4.0.1 software I can only set the RAM's to 3000 MHz. 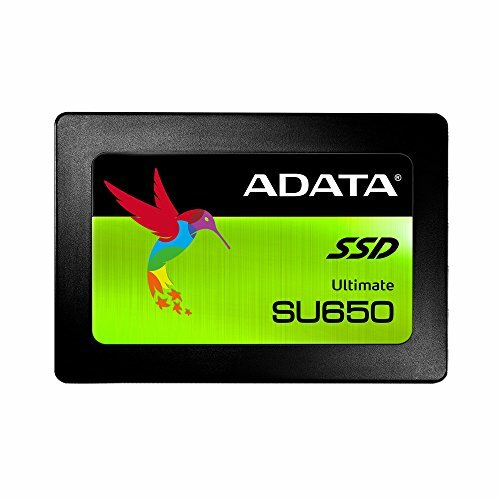 I replaced the WD Green 120 GB for this. The temps displayed on HWmonitor, HWInfo or Crystal Disk Info are 45° C or higher, even up to 60° C doing nothing, only opening Windows 10, but I touched it and the temp is fine. The performance is just good, no problems, but I'll change soon for a M.2 SSD. A HDD to install my Steam, Gog, Uplay and Origin games. The noise stopped when I changed the place of the drive on the place where the cables are hidden. Good card but Isn't capable to run a stable 60 fps or even more than 100 fps because a little bit of stuttering on some games, it may be because the Ryzen CPU can't take advantage of the video card, I don't know exactly. Cheap case, it needs a better cable management solution but it's ok.
One of the best power supply that I could buy very cheap on an Amazon offer. Very cool and cheap fans and a little bit noisy. 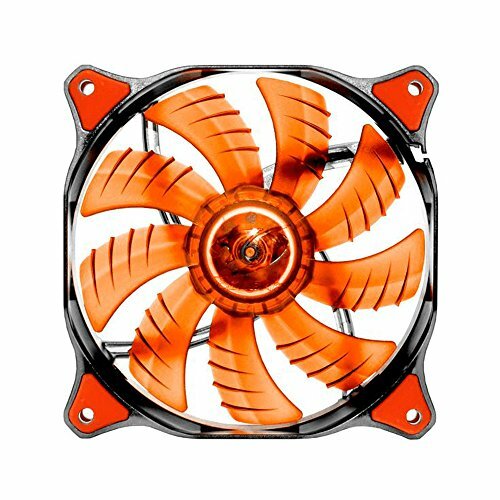 The best fans for my case, I use it for extract hot air. Decent and solid keyboard mouse to play fps games. The ram is also a problem. I can only put it on 2933 MHz, I want to sell it but nobody want it, I like the Corsair Dominator 3000 MHz because is Samsung B-die chip and it's perfect for Ryzen, I would like another like G.skill but in Mexico is hard to find it. 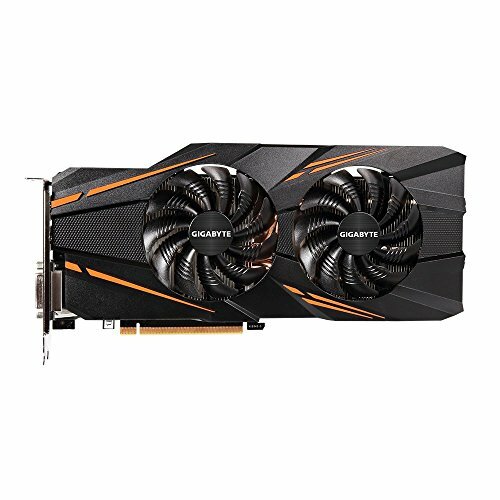 2933 on the gigabyte or ALSO the asus? The rams only run 2933 both Gigabyte and Asus motherboards. My rams are hynix, not samsung, that's why I try to sell them and buy another modules. In this days, I tried several games like Ryse son of Rome, Crysis games and I noticed a little of stutter, I don't know if is because my hardware or only my games, but it's a little, not many like before. Maybe in the future I try to sell my PC and buy another with Intel CPU like 8700k. BTW on HWInfo64 I see CPU Core voltage and VDDCR CPU average 1.30 V, does both are the same? and it's right that it drops a little or up, for example from 1.319 to 1.286 or 1.352 V? I used LLC and my offset is 0.081 to set the VCore 1.31 V aprox.